Valentine’s Day is just around the corner and that means it’s time to get your lipstick strategy in order! Whether you’ll be puckering up this V-Day or simply pouting for some selfies, a fabulous new lipstick is always a good idea. 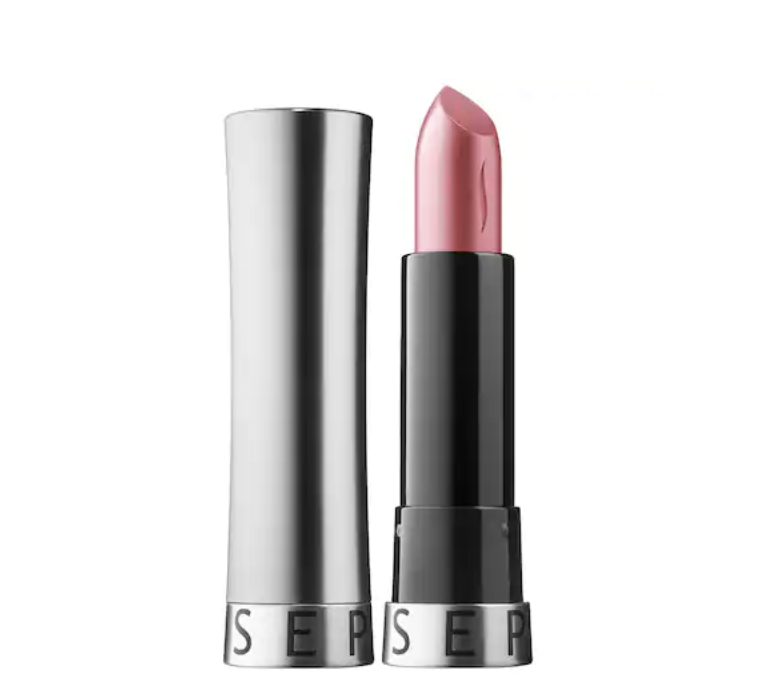 The multi-tasking balm gently plumps and nourishes the lips in high-shine and luscious color. 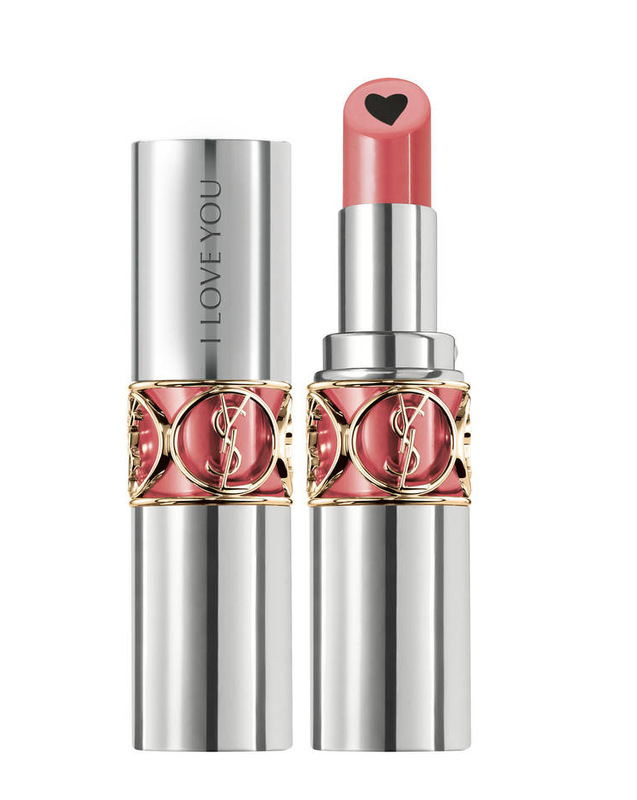 The outer shell of the lipstick delivers a gorgeous hue and radiant shine, while the colorless heart-shaped center of the lipstick provides plumping and instant lip care – perfect for a romantic night out! 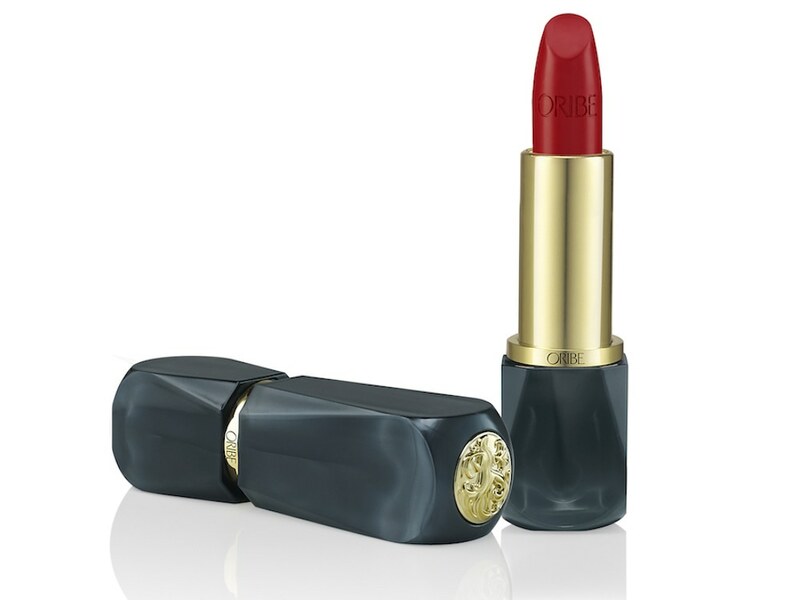 Oribe’s signature lipstick delivers luminous color in a satin finish. This ultra-comfortable formula glides onto lips for a silky, indulgent feel while an infusion of White Lily and Myrrh moisturizes, protects and visibly plumps lips. Available in 5 effortless shades for the perfect date night look, KissKiss Moon + Stars Lipstick is a limited-edition interpretation of a chic, timeless collection for a celestial look with a romantic twist. Little moons and stars are imprinted on the bullet! This vegan, gluten-free and vitamin-packed lip oil treatment will leave your lips kissably smooth for Valentine’s Day! It provides deep hydration with anti-aging benefits, delivering comfort to even the most chapped lips. Formulated with sustainable palm oil, vitamins C, E and plant-derived peptides, the PowerLips Lip Oil helps to soften, smooth and plump lips while adding shine. Wear alone or layer under your favorite lipstick. Lips will look brilliant while drenched in this collection of glossy, shimmering, and metallic hues. The Hydra-Comfort complex blend of moisturizing oils and antioxidant vitamin E ensures optimal comfort while nourishing and protecting your lips. 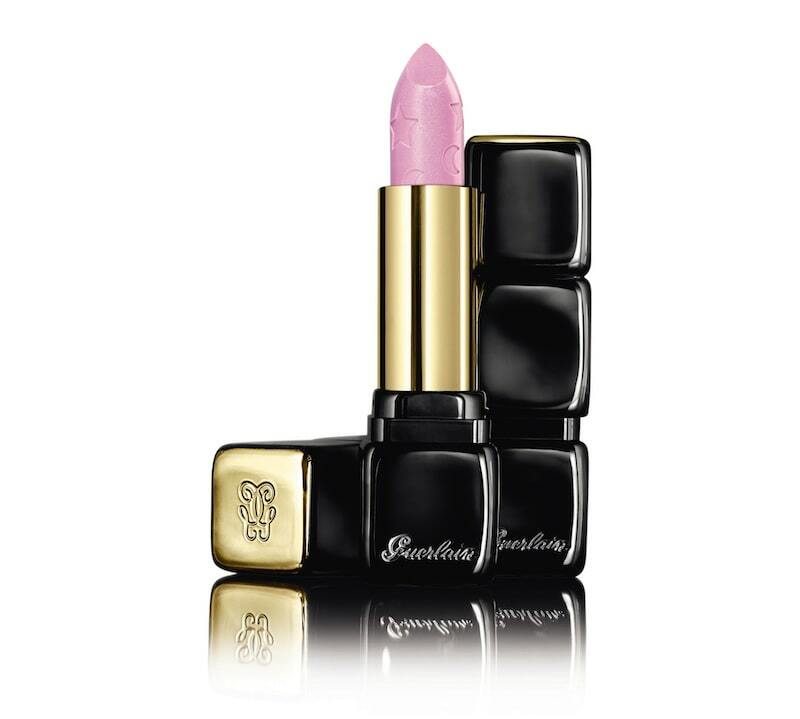 The glossy shades include clear pigments and carnauba wax for a dazzling, wet-lip look. The shimmering and metallic formulas contain 3D shimmering particles and shea butter for extreme radiance.